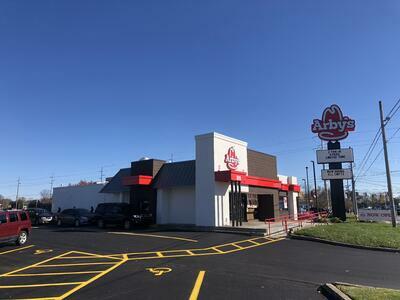 New Arby's Renovation in KY! 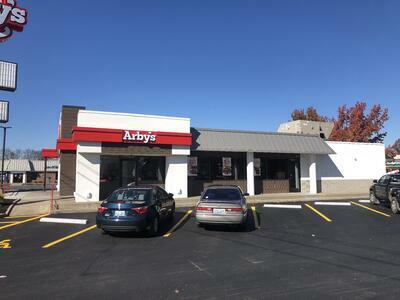 Description of Work: The wave of Arby's renovations spreads over to Bardstown in Louisville, KY! 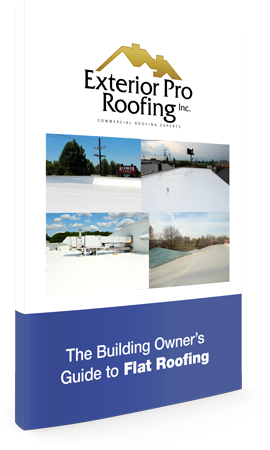 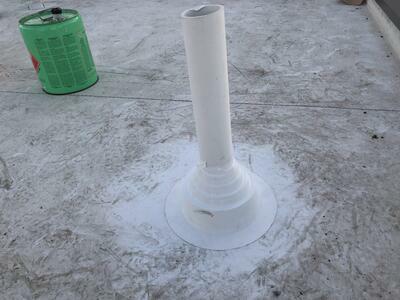 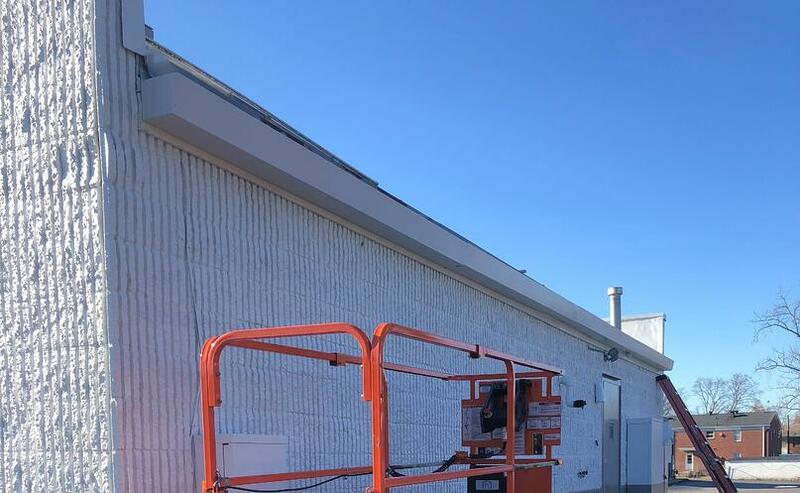 At this site, we were tasked with standing seam roofing panel installation, flat roof membrane installation, and new commercial guttering for the entire building! 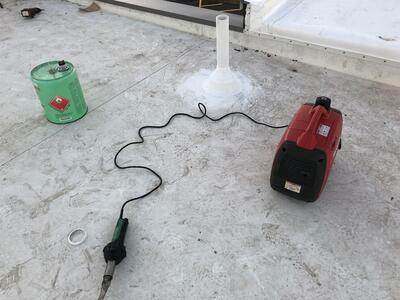 With Duro-Last welding tools and a steady hand, this job was done in no time!